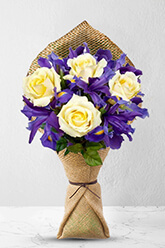 If you would like to send flowers to UK, then you will need a reputable international florist, which is where zFlowers.com United Kingdom Florists come in handy. 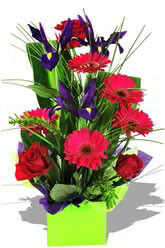 Different local florists in the U.K. can deliver various floral arrangements to your desired destination. 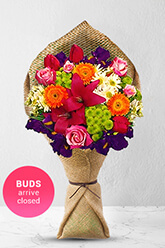 The floral arrangements include baskets, gifts and different beautiful blossoms that suit a variety of occasions. 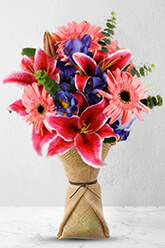 However, zFlowers.com goes a step ahead of these local providers, allowing you to ship your chosen flowers to and from different parts of the world. 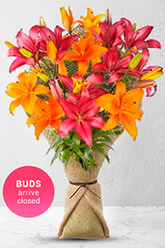 This international florist gives you a wide selection of UK flowers, including roses, irises, gerberas, orchids, tulips, Oriental lilies and Asiatic lilies. 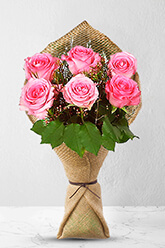 Whether you want to send UK flowers for such days as Valentine's Day, Mothers Day, Easter Holidays and Christmas or special occasions like engagements and weddings, zFlowers.com will deliver suitable gift hampers and baskets to your family and friends. 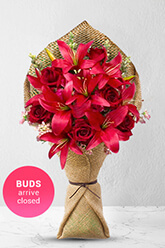 For example, they will have the opportunity to enjoy Christmas with a natural floral arrangement that portrays the traditional style. 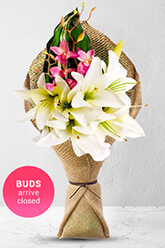 Do not think your flowers will take too long and start withering before delivery. 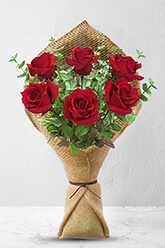 zFlowers.com has many branches, and the closest branch to your desired destination will be contacted to send your bouquets and other floral arrangements. 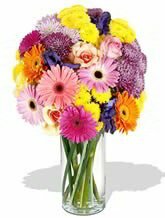 The company's trained florists are based in different UK cities, including Leeds, Liverpool, Birmingham, Manchester and London among others. 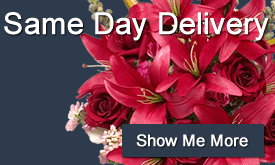 They will deliver your flowers to any part of the UK in good time. 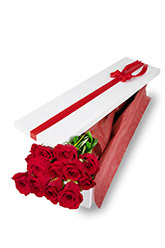 You do not have to worry about facing a late delivery that will ruin the impact of your gift. 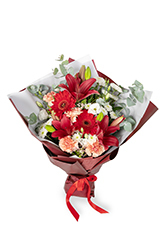 In addition to delivering UK flowers, zFlowers.com allows you to send flowers to distant international destinations like Australia. 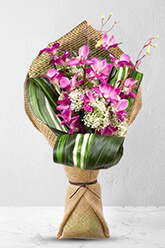 Other countries include The Philippines, Japan, Taiwan, Hong Kong, Thailand, New Zealand, Singapore, Vietnam and Indonesia. 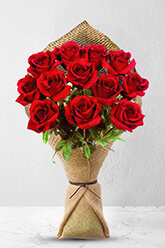 Whether you want to send flowers to UK or another international destination, zFlowers.com will ensure you get the best value for your money. 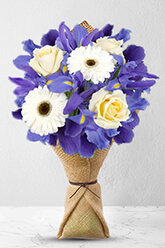 The florists deliver a wide variety of floral arrangements around the UK on a daily basis. 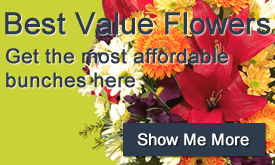 If you are shopping for flowers online, this is your one-stop shop. 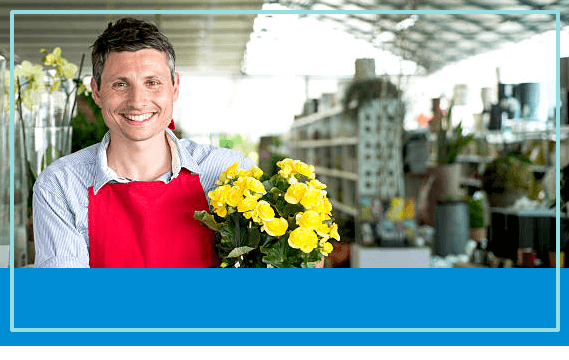 Stop wasting time browsing multiple pages to get exactly what you want.